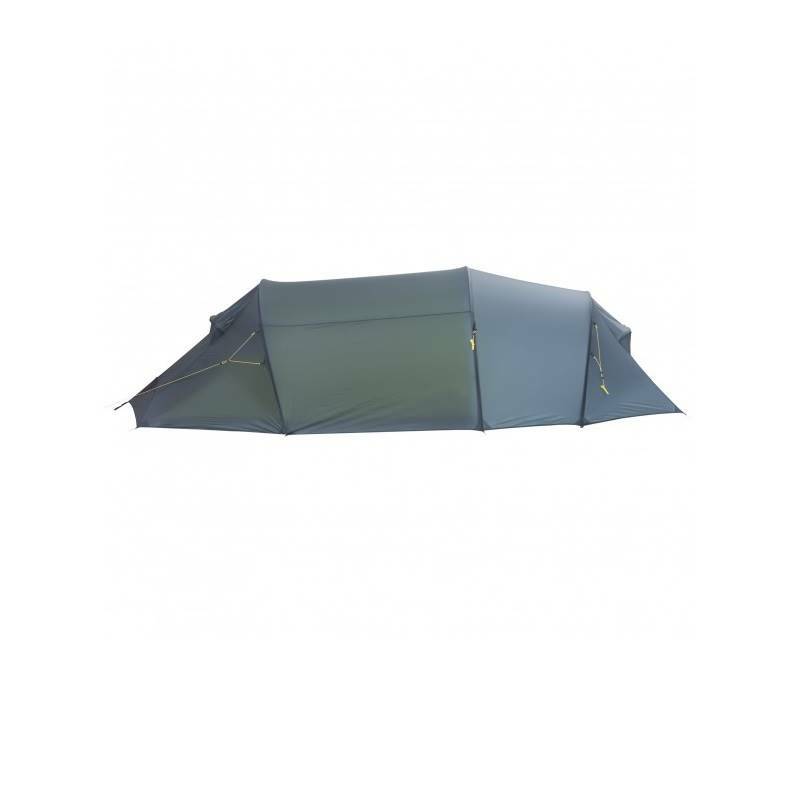 Fjellheimen SuperLight is an extremely lightweight tent that also offers comfort. It is spacious, and has a large vestibule for all your gear. The entire Fjellheimen range has been redesigned for 2018 to maximize internal space. The pole geometry has been adjusted for optimal headroom and the floor specifically sized to fit standard rectangular sleeping mats. The floor shape is identical for all Fjellheimen tents, which simplifies the footprints. 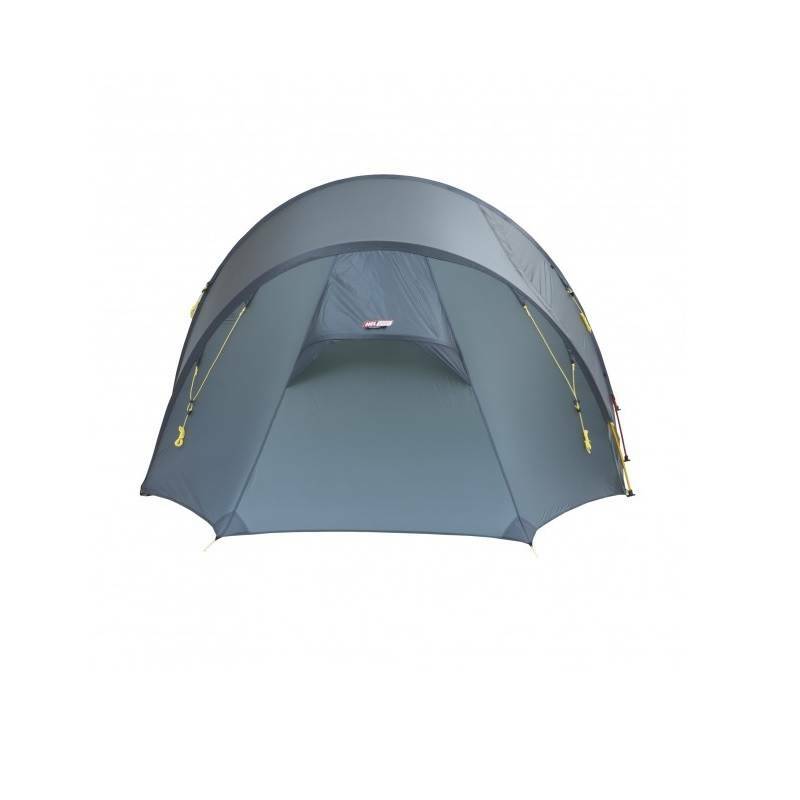 All the tent's details have been designed to combine function and low weight. This applies not only to fabrics but also to backstays, pole cups, poles and vents, all of which are designed to keep the overall weight to a minimum. Excellent indoor climate is ensured with a skirt ventilation combined with two minimalistic vents. 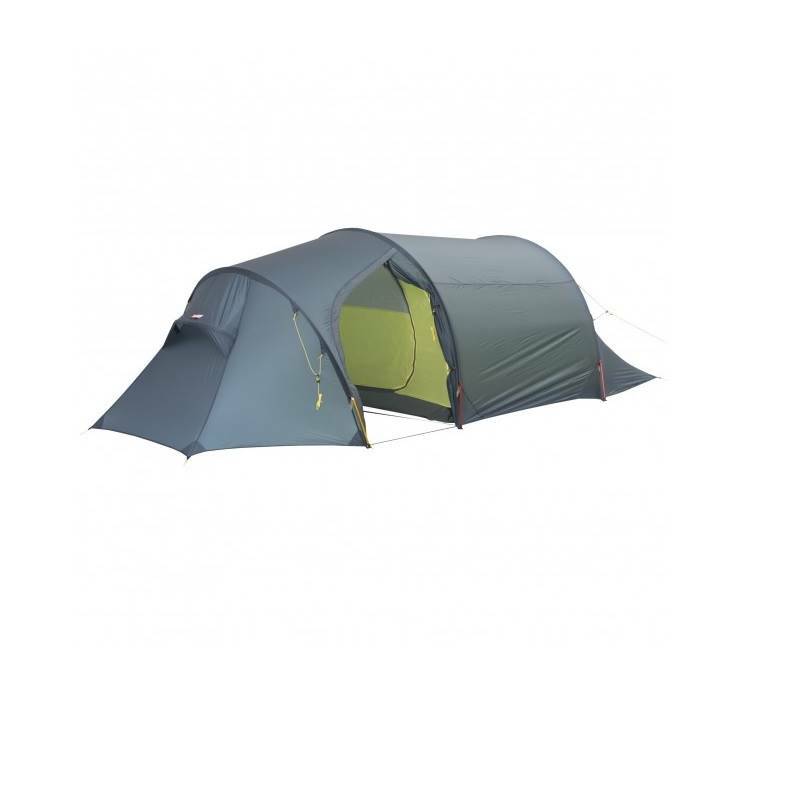 With the inner tent and the flysheet attached, the tent is exceptionally fast to pitch. 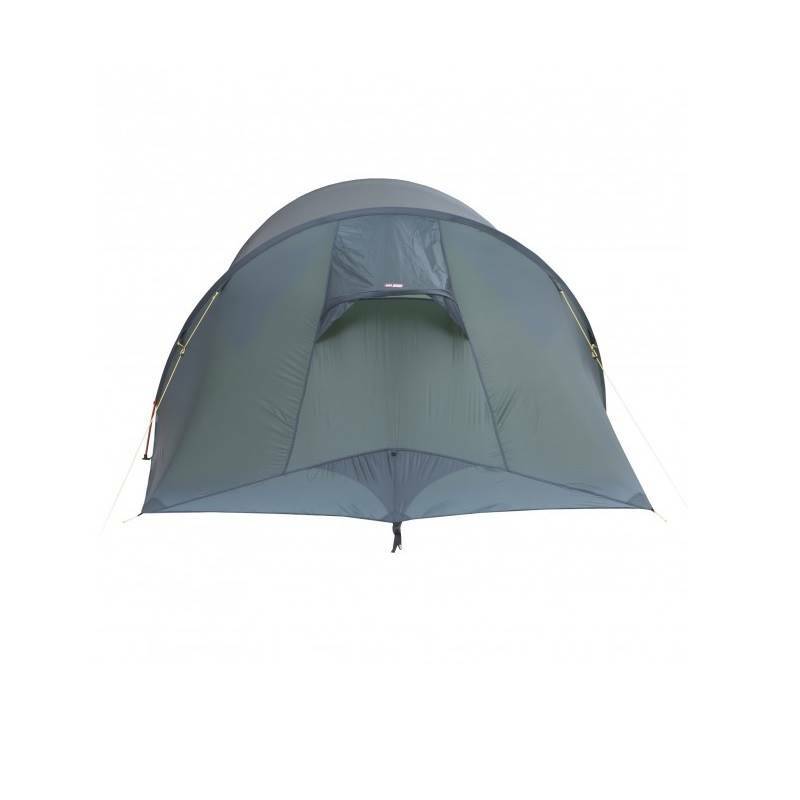 Fjellheimen SuperLight Camp is perfect for those who want a spacious tent, but their pack to be as light as possible. 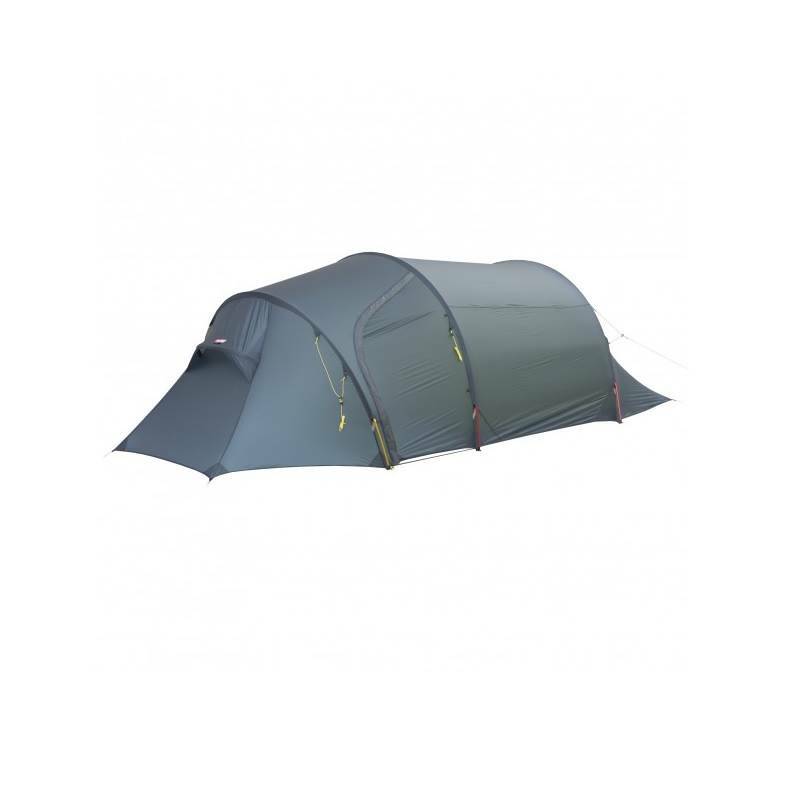 The Superlight tents use a polyamide micro ripstop fabric. This fabric is woven by a very thin (15D) thread that provides super lightweight materials. It is also coated on both sides with a silicone coating, which results in high tear strength and durability, while providing a water column of 2000 mm. 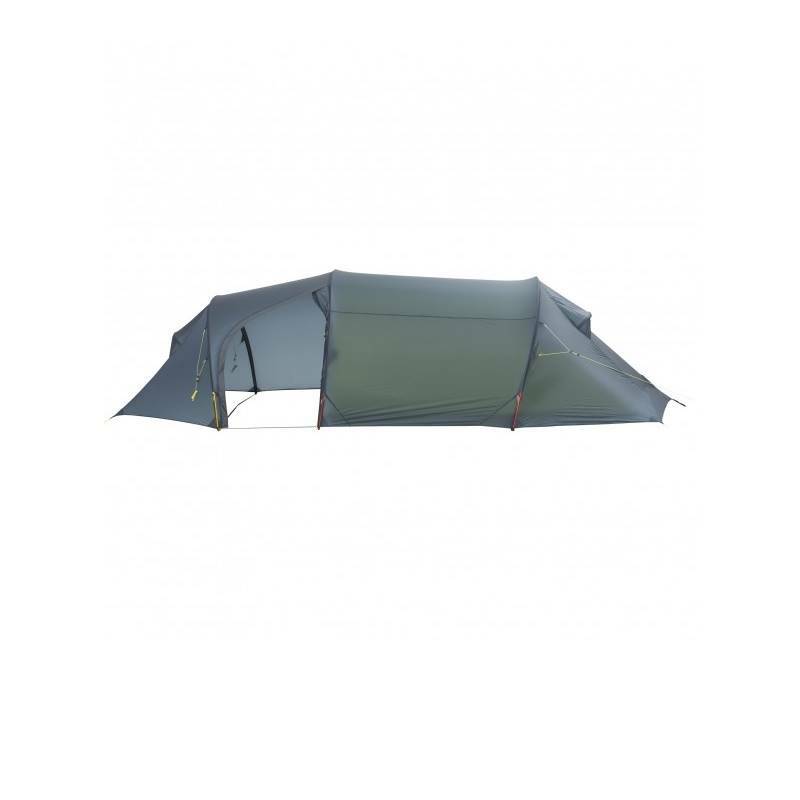 The SuperLight tents have a ripstop material in polyamide, which is woven in 15D thread. This fabric has very high breathability, which is important for reducing condensation. In addition, the fabric is impregnated to keep out condensation that might drop from the outer tent. For the rest of the PRO and X-TREM tents we have developed a solid outer tent fabric. It is over eight times more durable and tear resistant than normal fabrics, woven with the nest thread and coated on both sides with silicone. Naturally this fabric also features strong resistance to UV-rays and excellent fabric stability under changing weather and temperature conditions. It has a water column of minimum 3000 mm. This fabric is also used as a ground sheet for the SuperLight tents.